"This place is my go to for a romantic get away." This is the vacation you've been dreaming of. 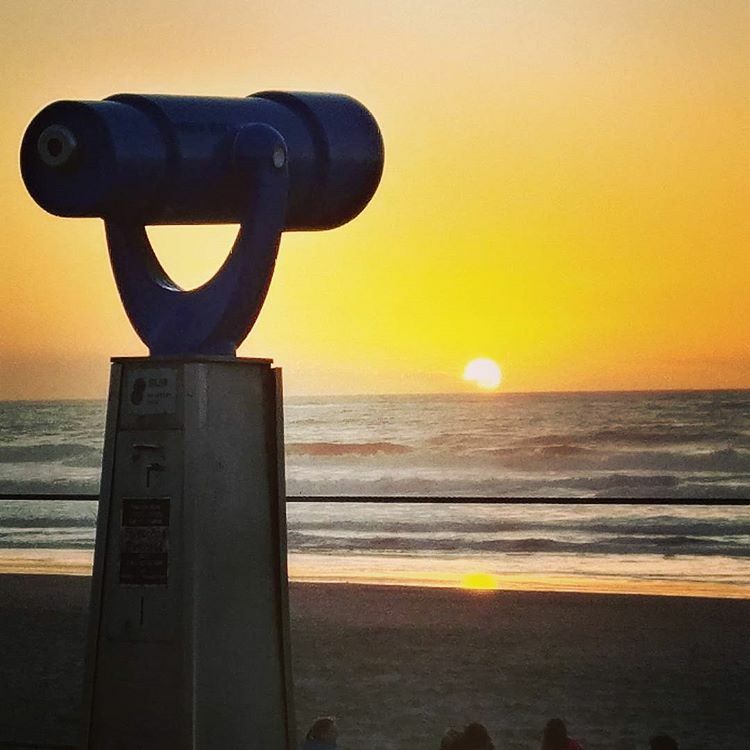 Our properties are just steps from the beach and minutes from the excitement of downtown. 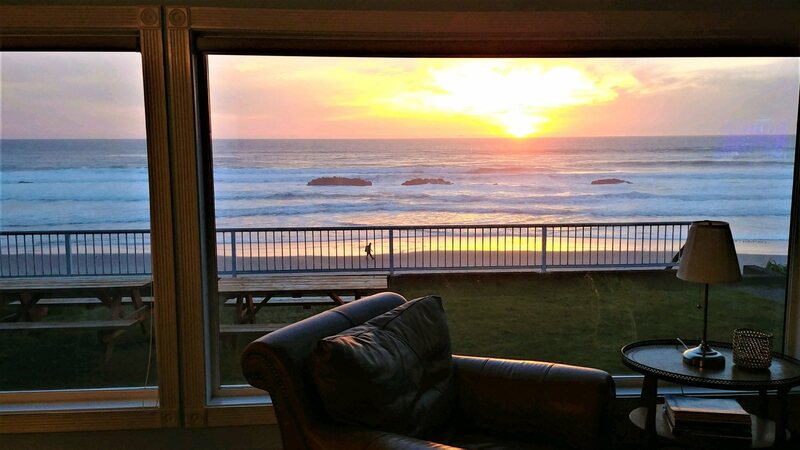 "We have stayed at both Starfish and Beachfront Manor; they are amazing places to stay for a romantic getaway." 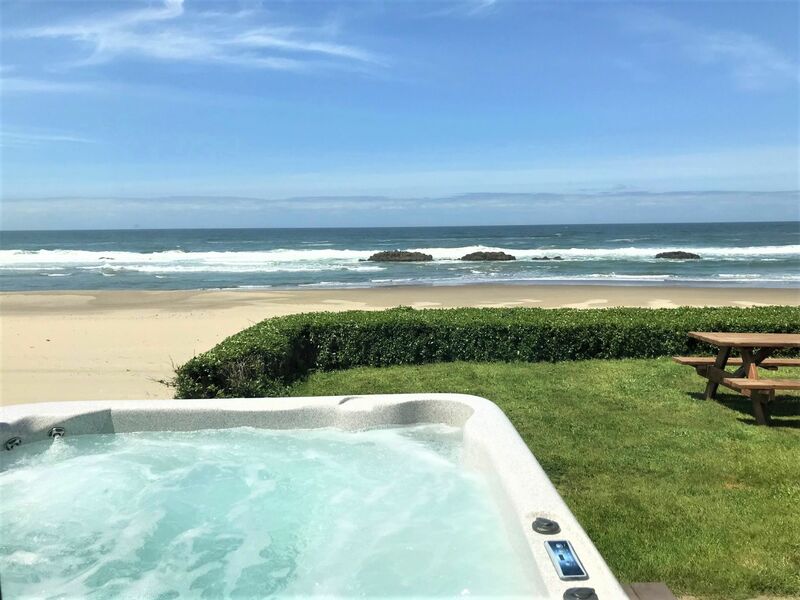 Located in Lincoln City, OR, On the Beachfront Properties offers oceanfront suites and vacation rentals on the beautiful Pacific Coast. 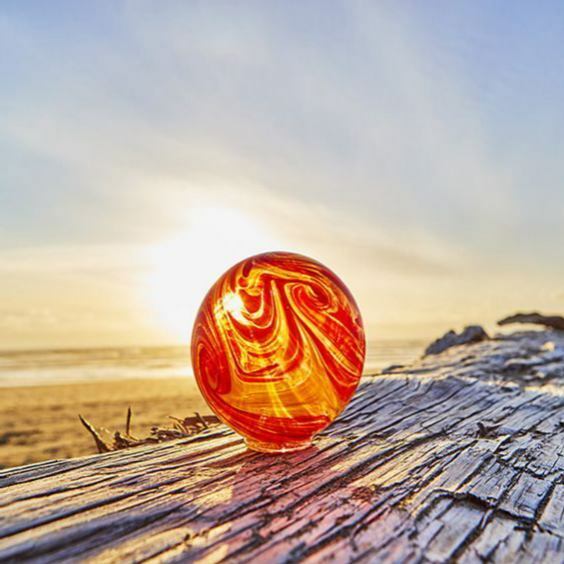 Each of our charming Oregon beach front locations features unique décor, quiet seclusion and a spectacular ocean view and are near many Lincoln City Attractions. 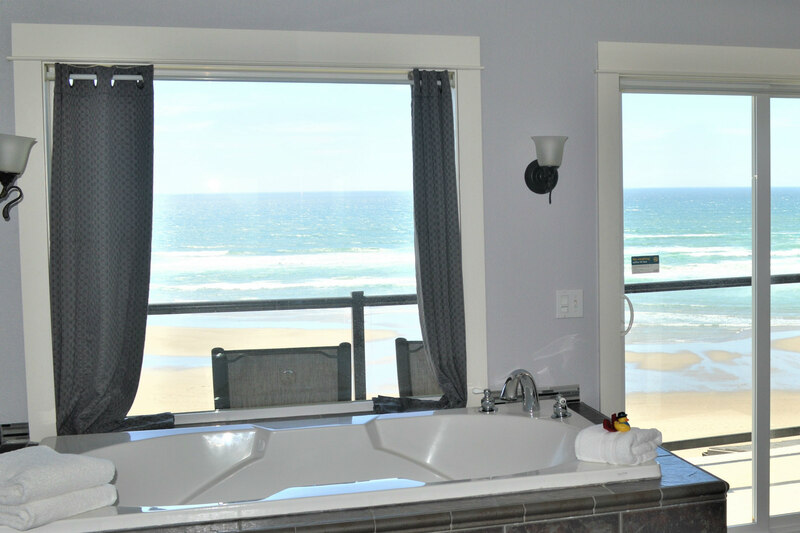 Aside from our oceanfront hotel suites in Lincoln City, Oregon, we also offer oceanfront vacation rentals perfect for relaxing, entertaining and enjoying a memorable vacation. Our vacation rentals feature many of the amenities of our suites, with even more spacious accommodations. 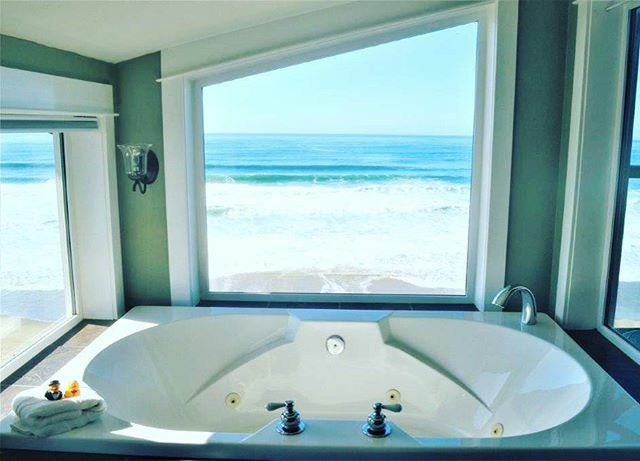 Relax in a beach chair taking in the oceanfront views, enjoy a soak in the hot tub, or spend a cozy night by the fire. 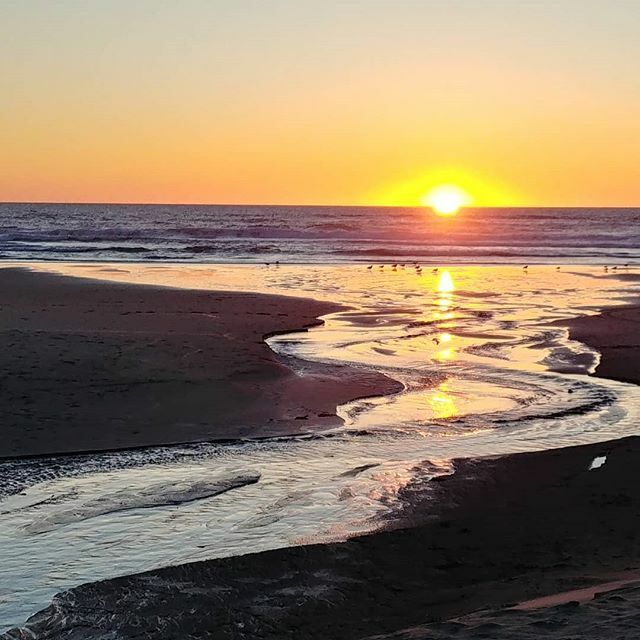 However you experience the Oregon Coast, do it in seclusion and comfort with an On the Beachfront vacation rental in Lincoln City, OR. 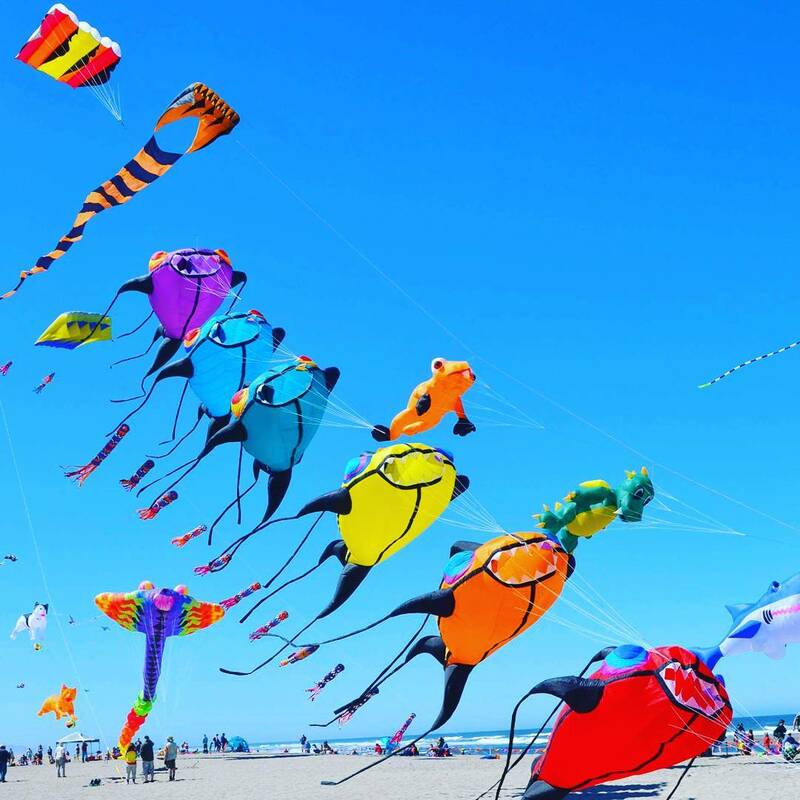 Check out all there is to see and do in Lincoln City, Oregon! From beaches to dining and shopping, our properties are located near all the greatest attractions. See how to navigate to our properties no matter where you are coming from! Be sure to stop by Starfish Manor when you arrive to check in for all properties.